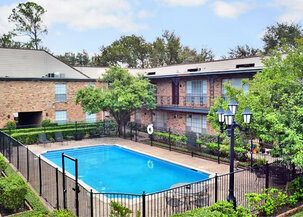 We are centrally located in the upscale Galleria area. 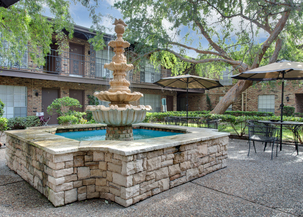 Shopping, restaurants, dry cleaning, and entertainment are only minutes away. Unwind at the swimming pool or take advantage of our other free services that include package deliveries, use of fax, use of copier, video library, 24-hour emergency maintenance, brand new state of the art fitness center , conference room and our special customer service. 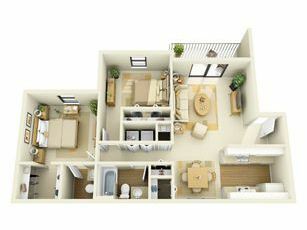 With a wide variety of apartment layouts to choose from, there's a perfect home for you at Tiffany Square Apartments.